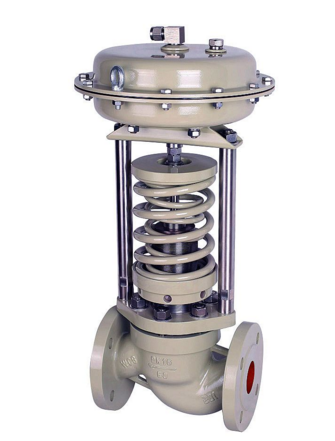 The fluorine-lined high-performance butterfly valve body is used for split type combination, in which the valve stem and the butterfly valve are integrated, and the surface uniformly covers a layer of fluorine plastic, which has strong adhesion to steel parts. Suitable medium: chlorine, liquid chlorine, strong acid, etc. 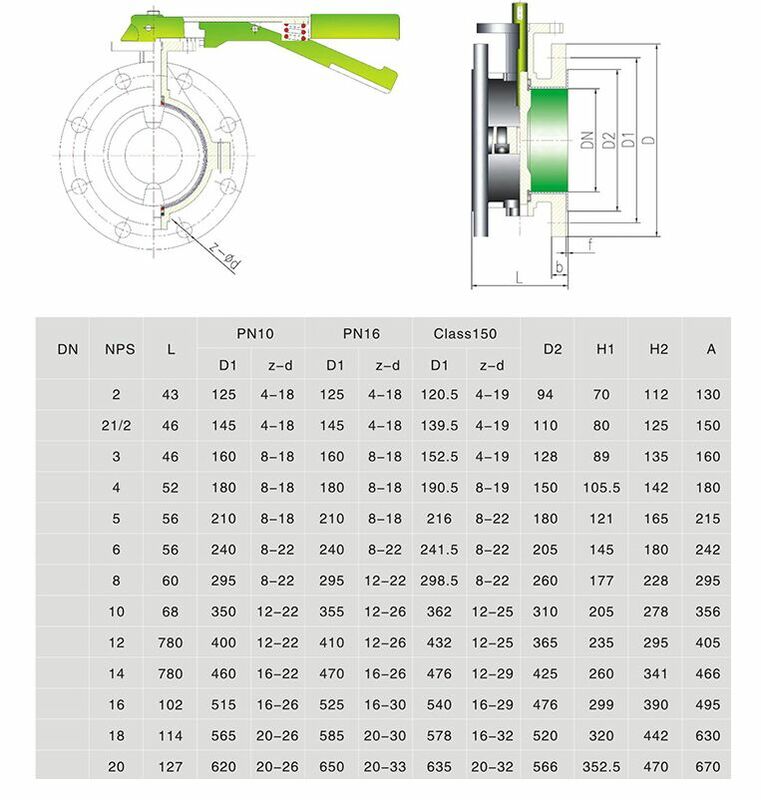 Looking for ideal Electrical Butterfly Valve Manufacturer & supplier ? We have a wide selection at great prices to help you get creative. 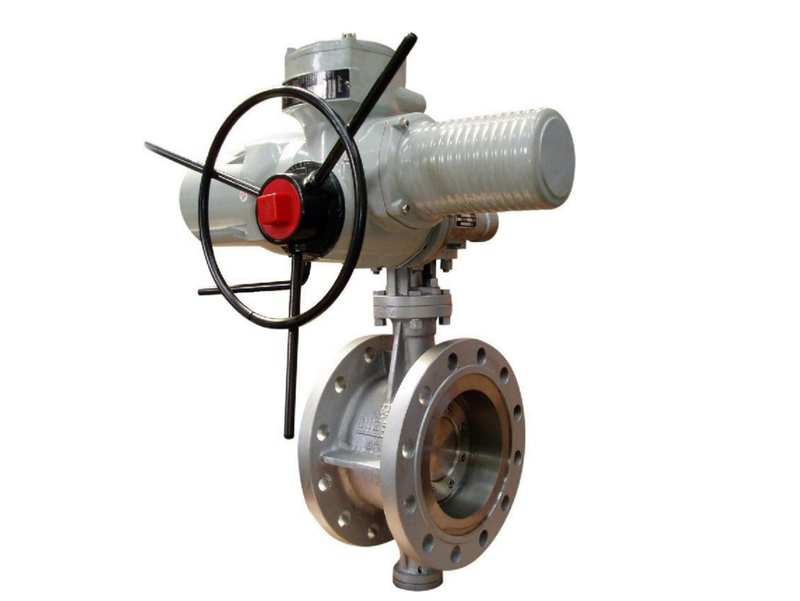 All the Electrical Fluorine Lined Butterfly Valve are quality guaranteed. We are China Origin Factory of Electrical PTFE Butterfly Valve. If you have any question, please feel free to contact us.